Recorded March 25th 2018. The first day of Holy Week. 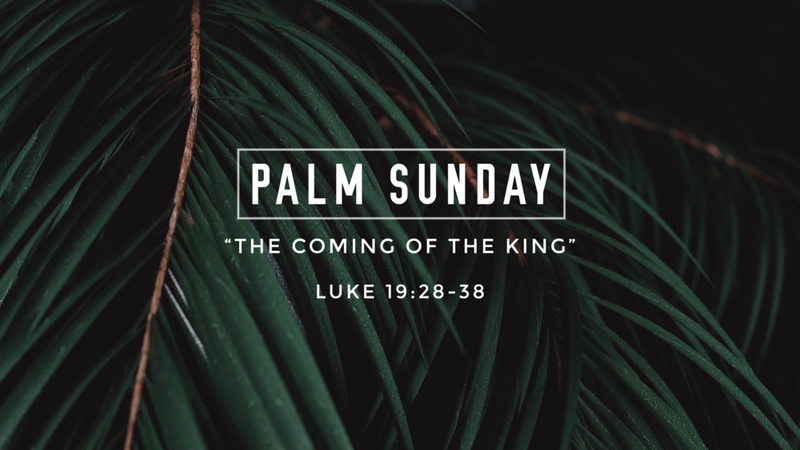 We examine Luke 19 as Jesus enters the city of Jerusalem being proclaimed as the coming King. The long awaited Messiah has come! Hosanna, Hosanna in the highest!